We would like to welcome a new charter yacht into the Caribbean fleet, Nadiya. Nadiya is a 47-foot Leopard catamaran with an experienced crew of two, the popular team of Bob & Deb previously of the charter yacht Fidelity. They will be available for charter beginning October 1, 2014. Scroll down for their Special Offer! Nadiya is a 47-foot Leopard catamaran with a crew of two. Nadiya is fully air conditioned and accomodates up to 6 guests in 3 cabins, each with Queen berth and ensuite head/shower. The yacht has a 12-foot dinghy with 15HP motor, tube, 2-person kayak, 2 standup paddleboards (SUPs), snorkel gear, fishing equipment, noodles, beach games, hammock, underwater camera, onboard wifi where available, etc. $1000 discount off standard rates for bookings made between now and 15 December 2014 for charters taking place any time... INCLUDING CHRISTMAS and NEW YEARS (very rare). 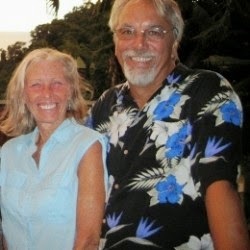 Guest find that Captain Bob and Deb are an accomplished team that is dedicated to their enjoyment and eager to show them the special places in the islands that make for an unforgettable vacation. Captain Bob has been boating for over 30 years owning and sailing three different boats as well as chartering professionally in the Virgin Islands. He has logged thousands of blue water miles and is considered to be one of the best ASA sailing instructors in the Caribbean. Capt. Bob is also an accomplished musician and is happiest sitting on deck with his guitar after a great day of sailing and serenading the sunset with happy guests. Bob holds a USCG Masters 100 ton license as well as several ASA Sailing Instructor certificates. 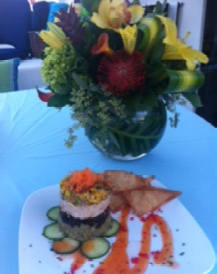 First Mate/Chef Debbie grew up in Southern California where she developed a love for the sea and all things aquatic. 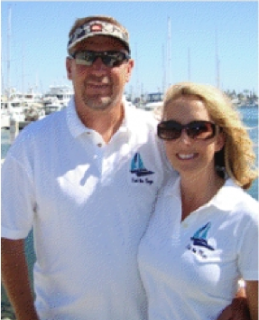 She has shared 30 years of boating fun and experience with Captain Bob. 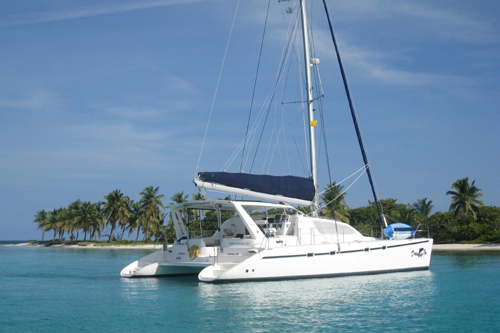 The catamaran DREAMING ON, a 47-foot Leopard catamaran, has a special offer for their Autumn 2014 charters. 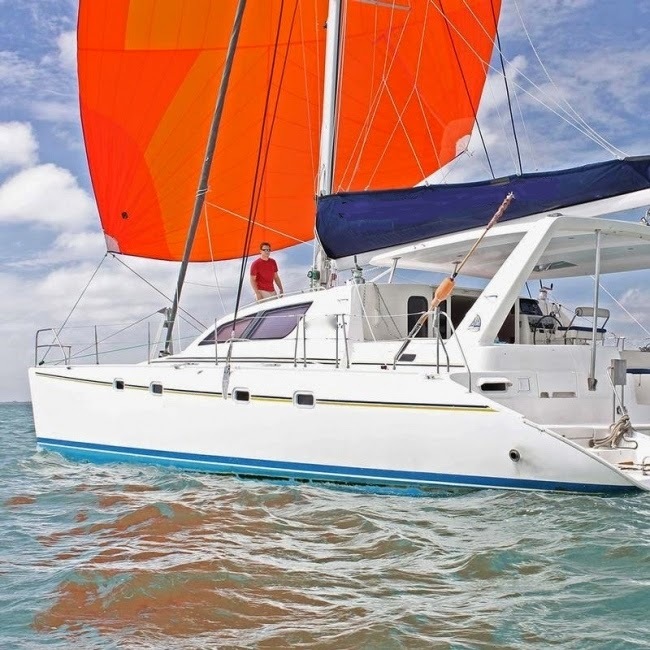 Dreaming On is a 47-foot Leopard catamaran with an owner-operator crew of two. 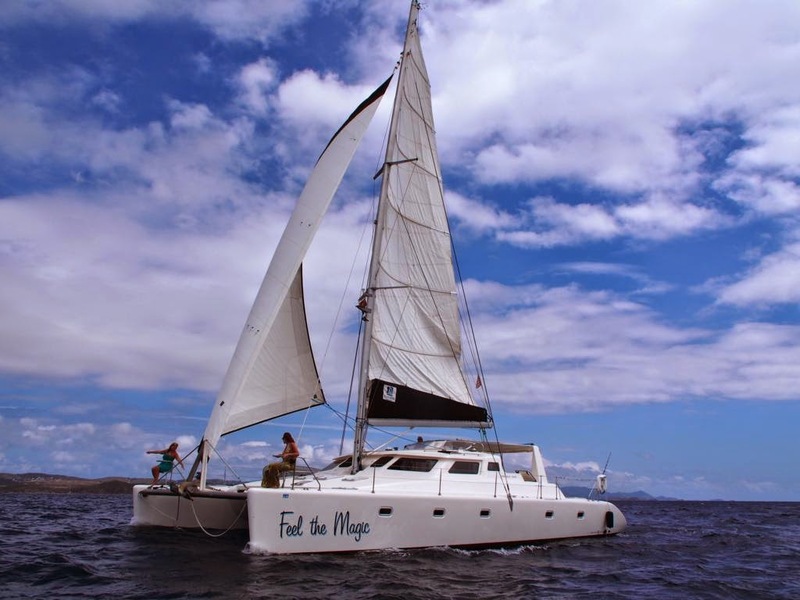 The catamaran is fully air conditioned and accommodates up to six guests in three Queen cabins, each with flatscreen TV/DVD, and ensuite head/shower. Dreaming On has a 13-foot dinghy with 30HP motor, waterskis, tube, kneeboard, wakeboard, 2 one-person kayaks, windsurfer, standup paddleboard (SUP), snorkel gear, fishing equipment, hammock, comfortable underwater camera, TV/DVD in salon, wifi where available, etc. 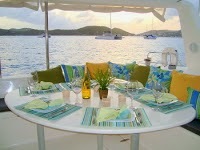 Charter yacht Feel The Magic is a 50-foot Voyage catamaran with a crew of two, Hank and Micheale. Feel the Magic is air conditioned and accommodates up to six guests in three equivalent cabins with queen-sized berths and ensuite heads/showers. For charters of 7/8 guests (most ideal with families), the queen berth aft of the trampoline & day head are available for use.